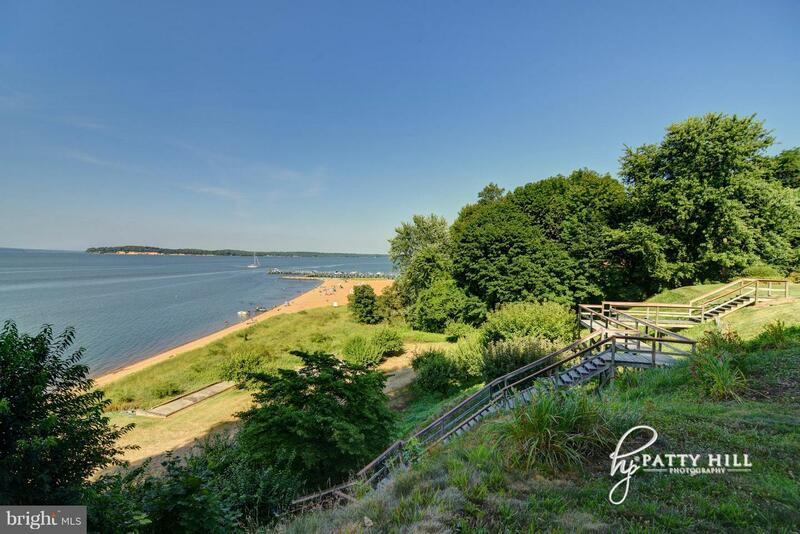 Welcome to Crews Landing! 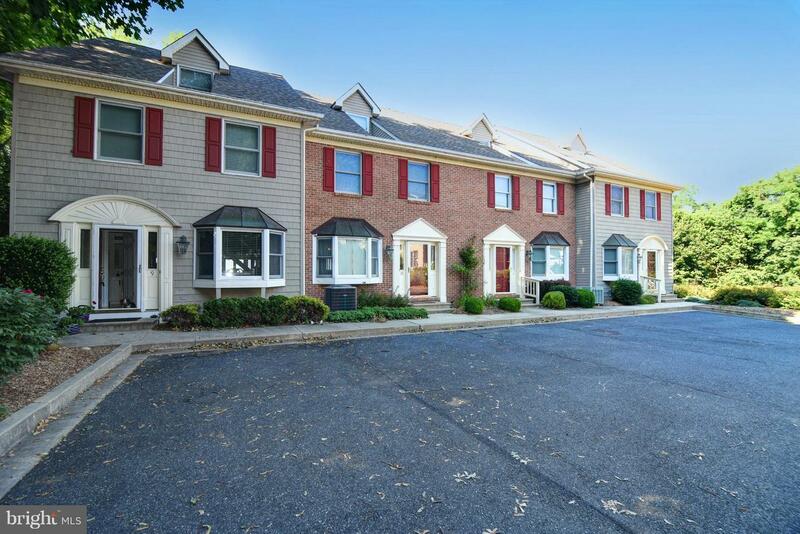 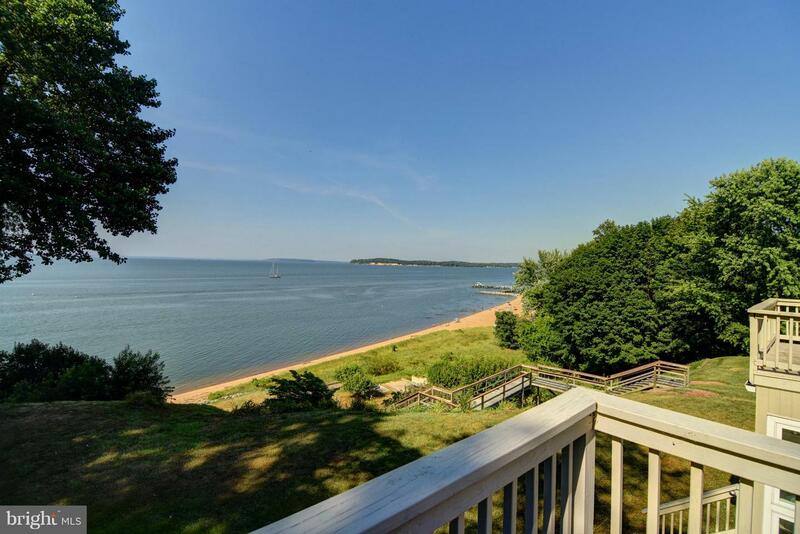 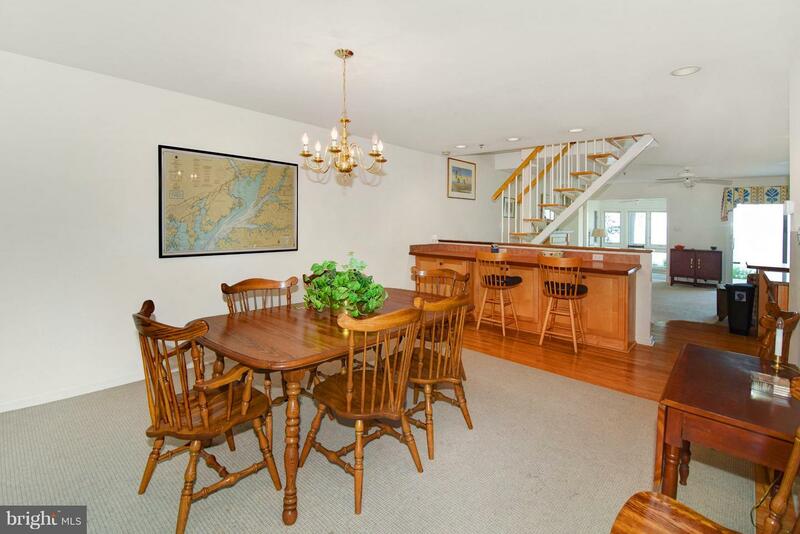 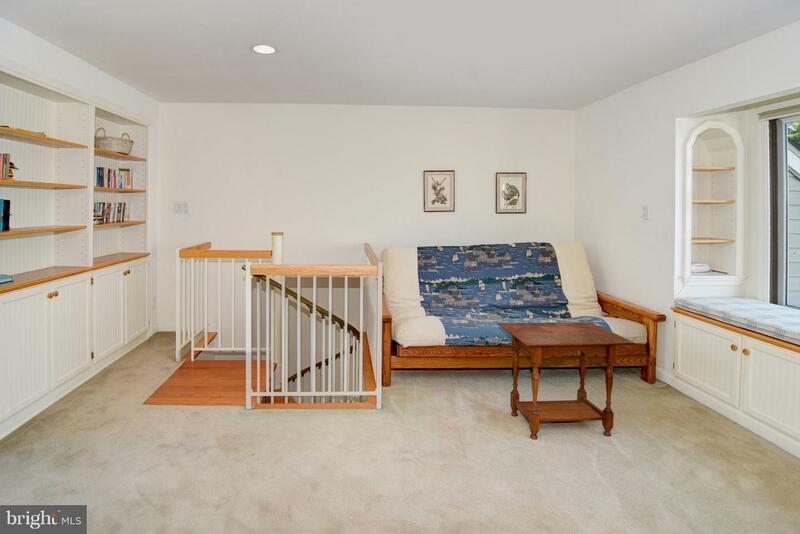 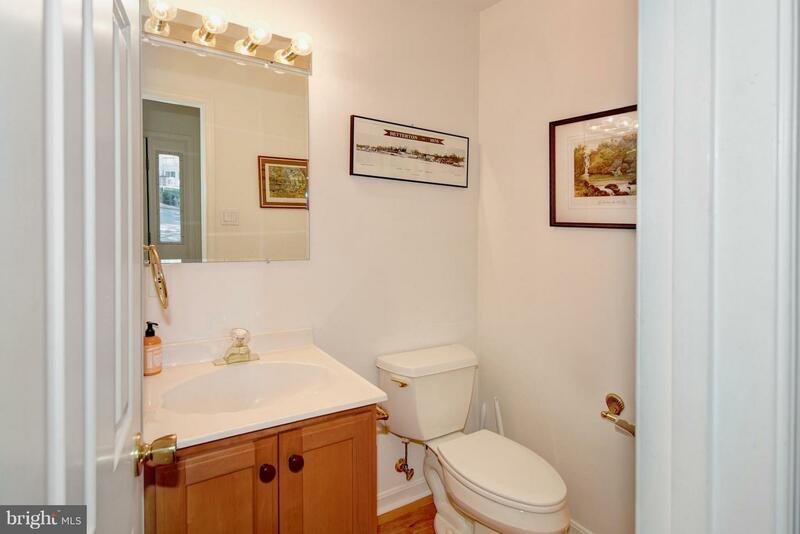 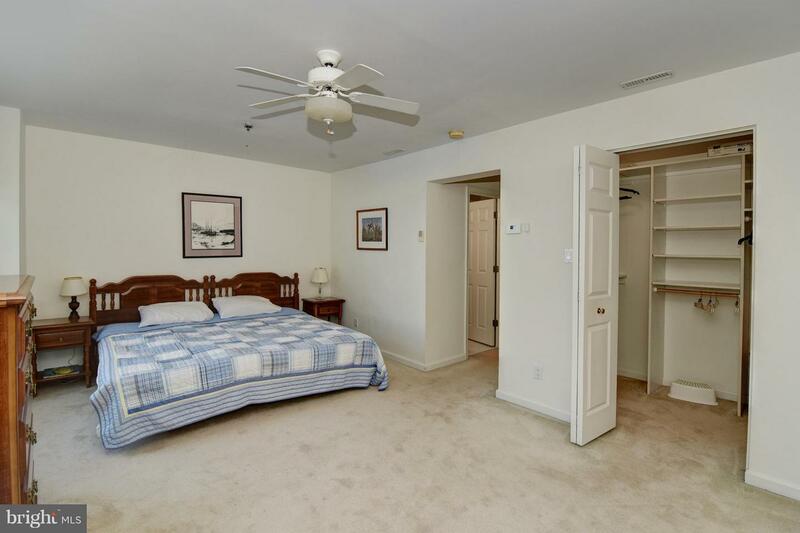 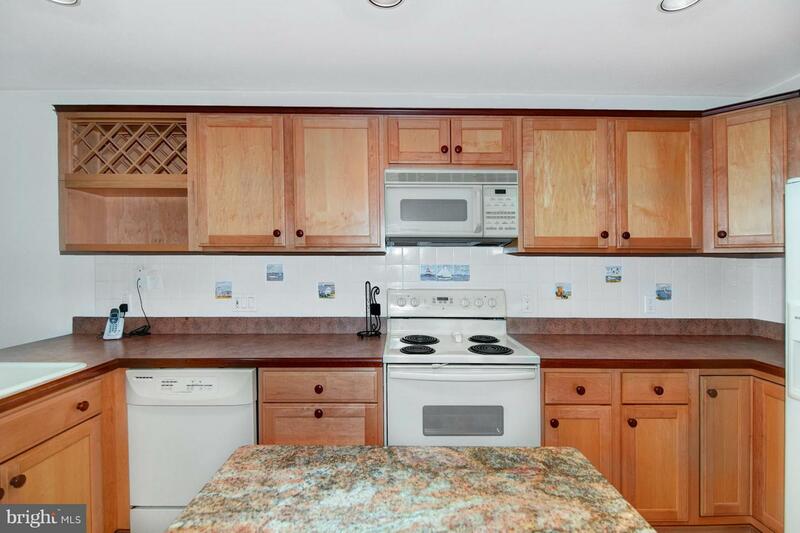 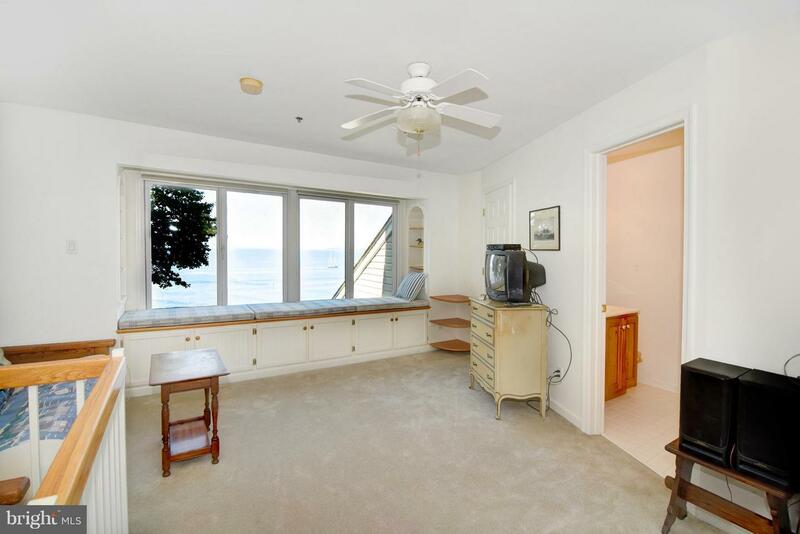 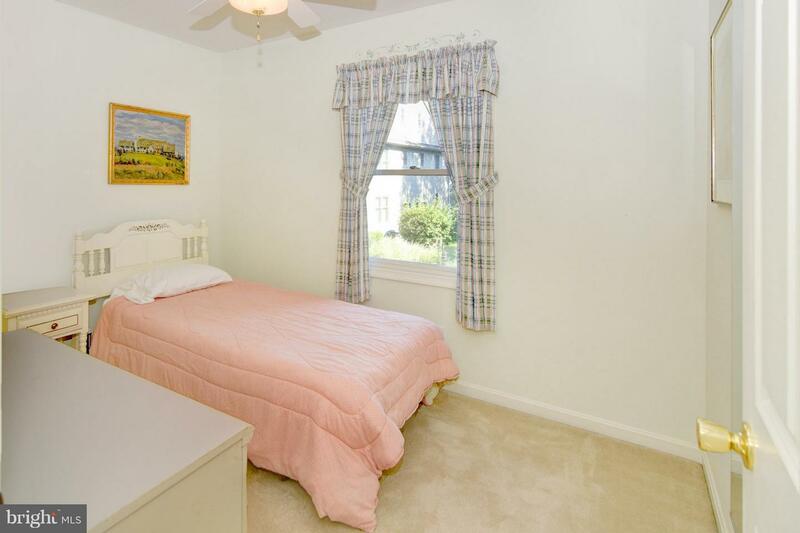 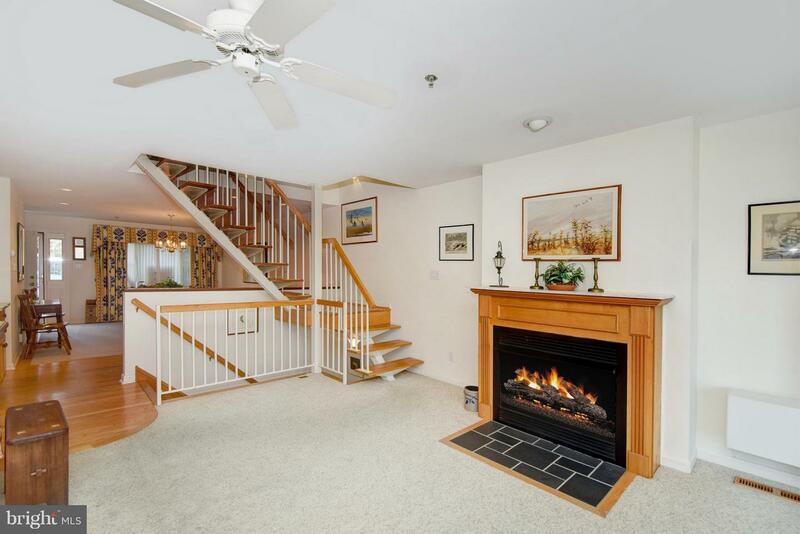 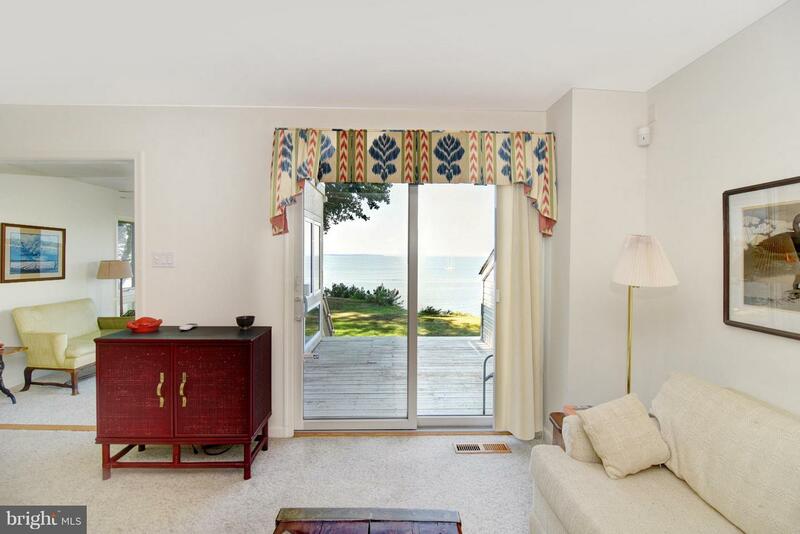 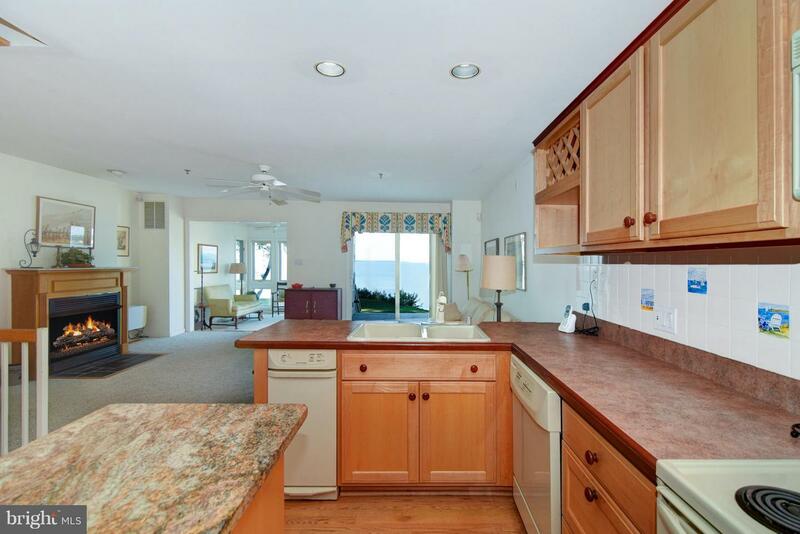 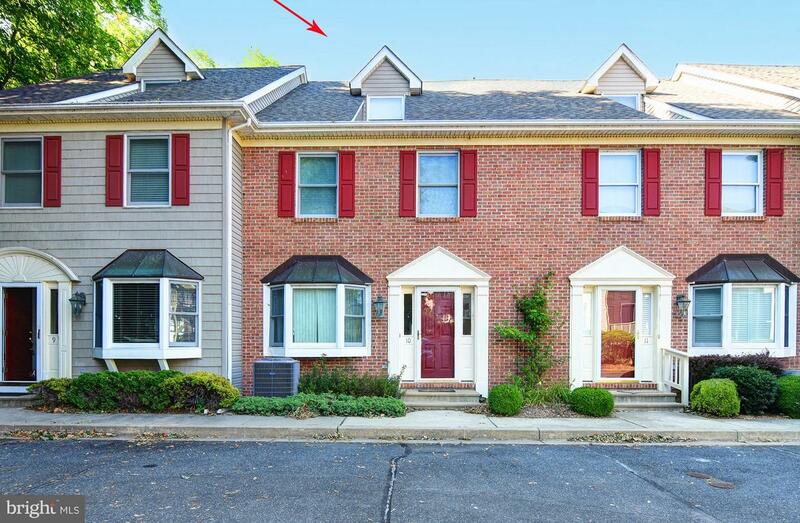 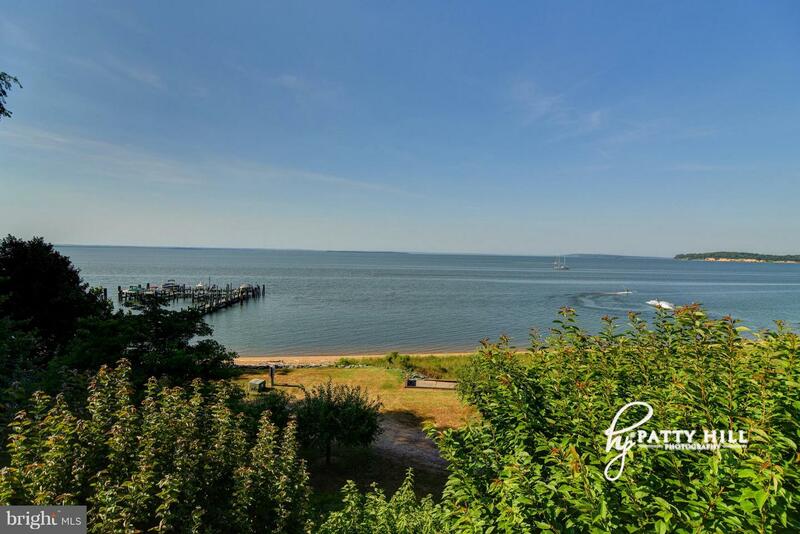 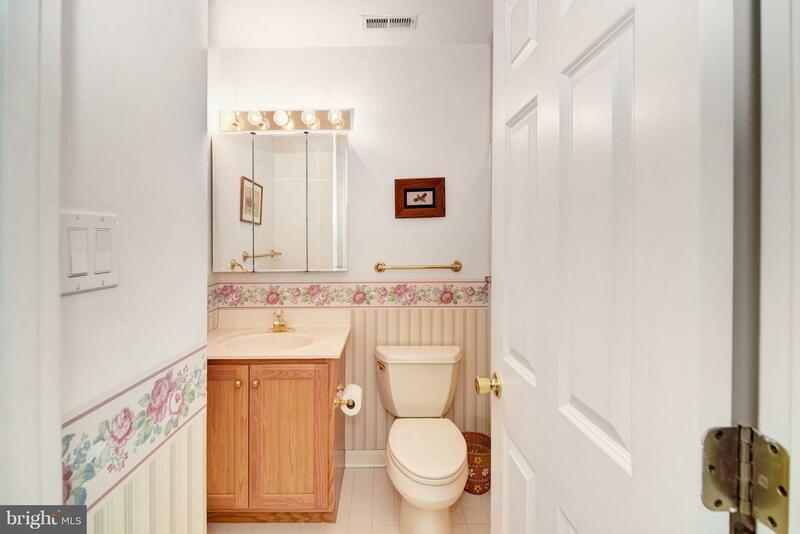 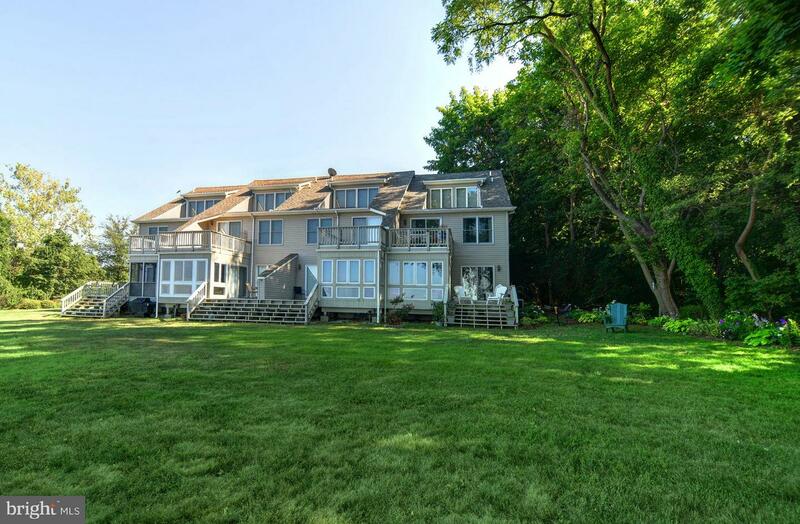 This waterfront Condo in the quaint town of Betterton sits along the banks of the Chesapeake Bay! 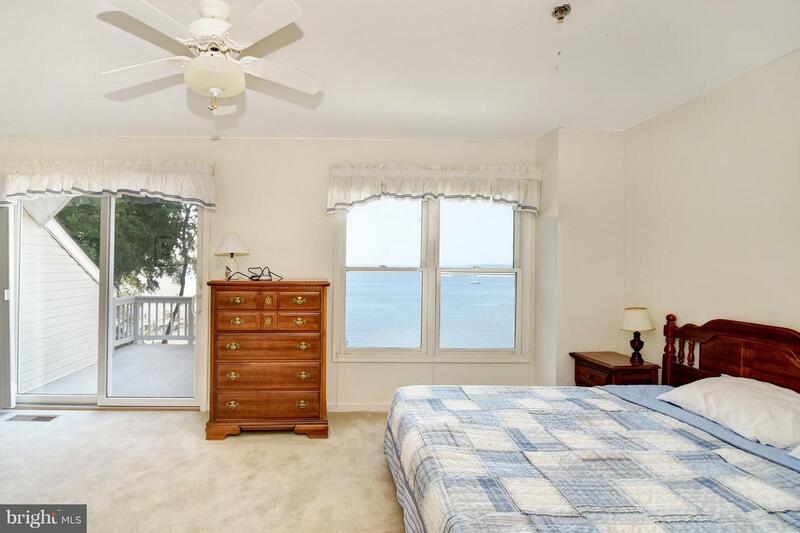 Watch the ships and other eye popping views from across the Bay. 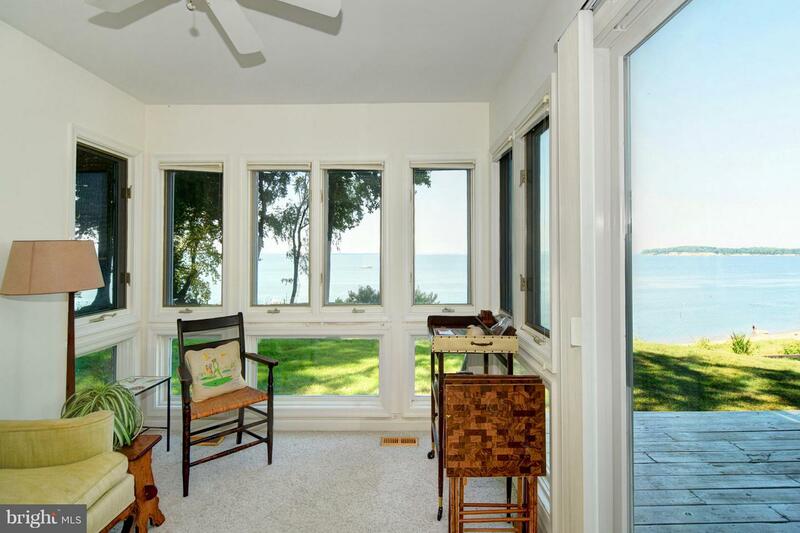 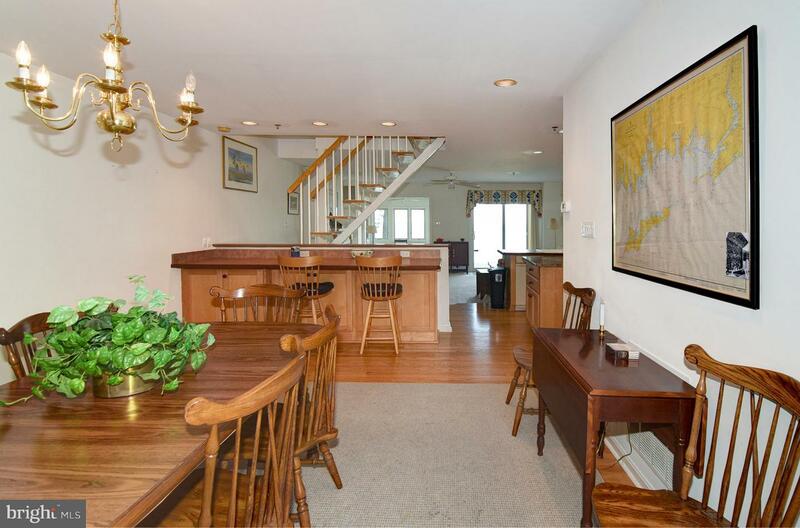 Condo has its own boat slip and don't forget the private beach!4 Bedrooms, 3.5 Baths with Gas Fireplace. 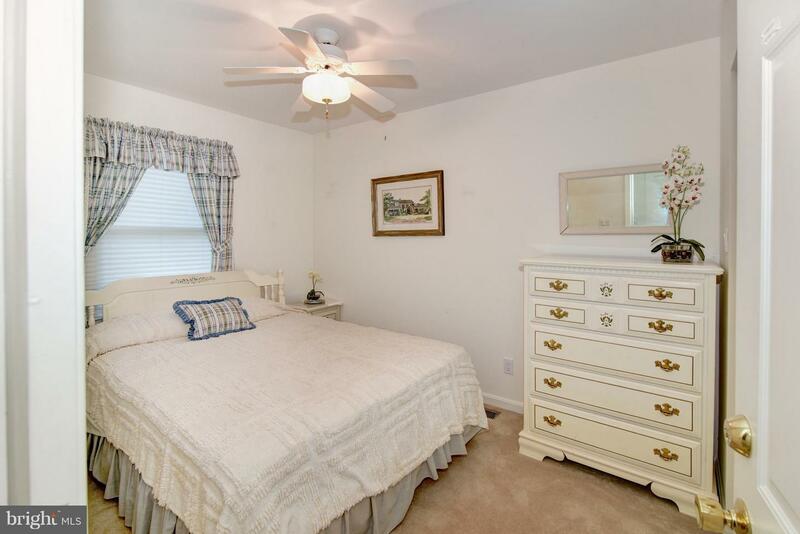 3rd floor master bedroom too!